Elevate the branding of your products and enhance customer service experience through a leading Ionic App Development company. Our developers know what it takes to build high-quality mobile apps on world’s number one Hybrid framework! Meet us; and together, we will unleash the real potential of your business. 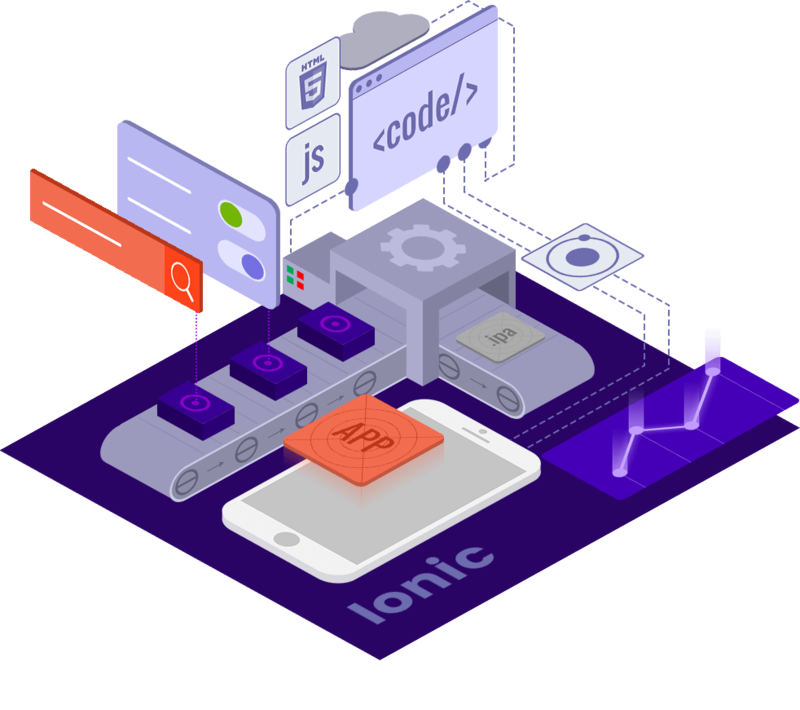 WHY GO FOR HYBRID APP DEVELOPMENT USING IONIC? We are best iconic Apps Development company. You can easily start with Hybrid App Development using Ionic. Its cheaper to develop one hybrid app with Ionic than developing multiple native apps for different operating systems. 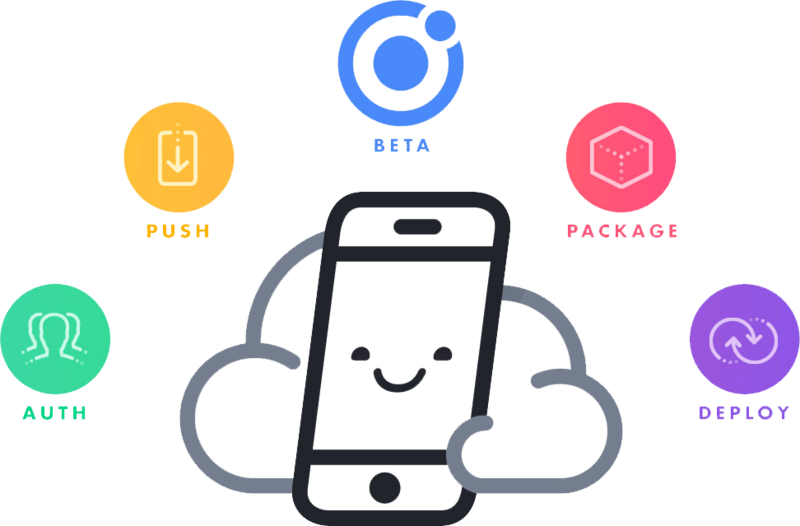 Developing mobile apps with Ionic means you develop a single codebase that works on multiple mobile app platforms.